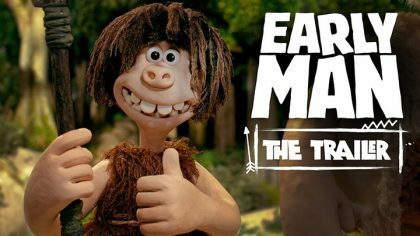 Watch the trailer for the animated comedy Early Man, featuring a voice cast of Eddie Redmayne, Tom Hiddleston and Maisie Williams. 20th Century Fox has released the first trailer for the X-Men spin-off, The New Mutants. 20th Century Fox has set an official release date for the upcoming spin-off X-Men: The New Mutants.